It’s no secret that firearm maintenance is a key part of owning any gun. It’s always been especially interesting to me as a big fan of Hoppe’s cleaning products. I firmly believe in their cleaning systems and have a long history of routine experiences with them. So as a man with true passion for all things firearms related, let’s take a closer look at why I trust products like the Hoppe’s Boresnake for my firearms. 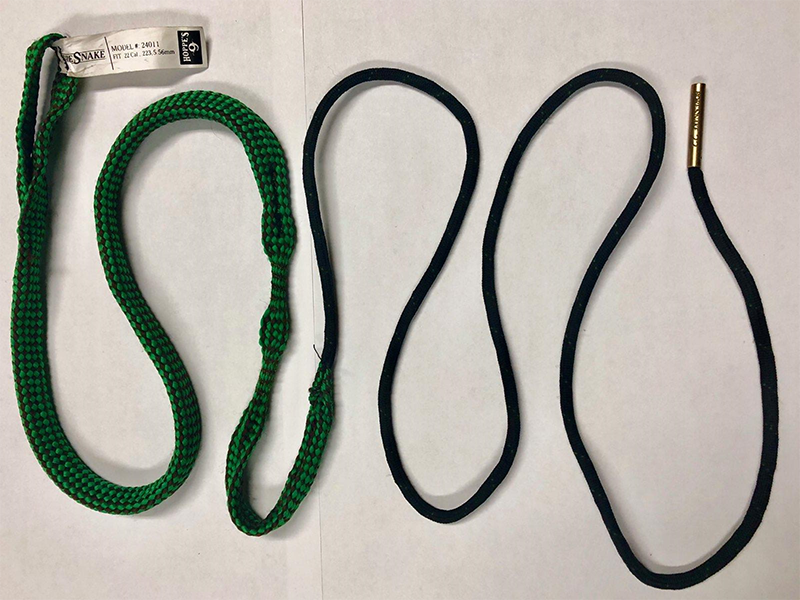 Hoppe’s Boresnake is their patented version of a firearm bore cleaning tool that closely resembles a scrub brush impregnated piece of rope. It consists of a brass weight at one end about the size of a 22LR cartridge. Each specific model has the caliber or gauge stamped on the side of it. The brass weight is clamped onto a thin piece of rope about 3 ft long. That thin rope is then connected to a thicker, woven rope. The thicker rope is woven around brass cleaning bristles near the connection. The woven part is roughly two and a half feet long and ends with a loop. 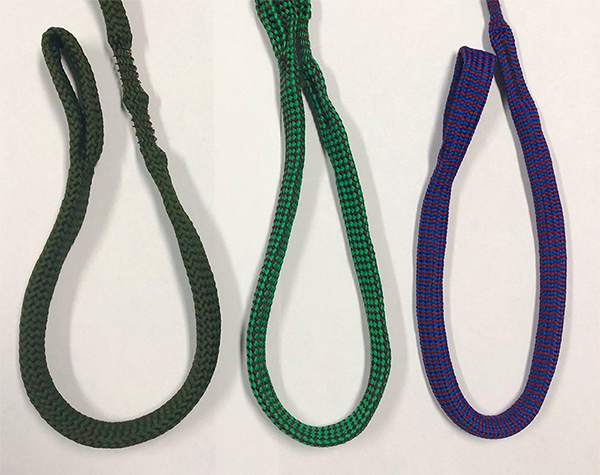 There are Boresnake models for pistols, revolvers, rifles, and shotguns, and they are available in sizes from .22 caliber all the way to 10 gauge. If you have a firearm in need of cleaning, there is more than likely a Boresnake made to meet your needs. The different caliber of bore snakes are denoted by different color patterns to help with fast identification. Personally, I think it is an ingenious design and I wish I had discovered them earlier in my shooting career. For those who don’t know me, I tend to be very obsessive with keeping my firearms clean. It might be a throwback to the Marine Corps days endlessly cleaning my M16A2. (Yes, I said M16A2. I served in the 90’s) A clean firearm has less chance of a stoppage or malfunction than when it’s filthy. I, like a lot of people, am always on the lookout for something to make my life easier. I routinely shoot more than some people and a lot less than others. When shooting, carbon fouling gets in the bore, the chamber, the magazine, the magazine well and all sorts of other locations that you did not think gunshot residue would go. It is the nature of the beast and cannot be avoided. 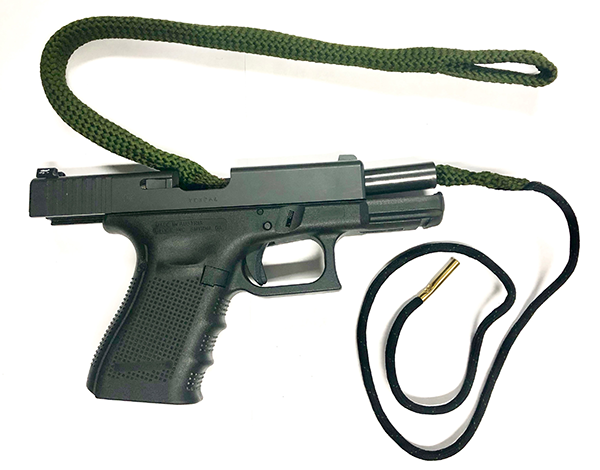 The Boresnake is designed to help keep your bore clean and do so quickly to keep your gun running longer in the field. This extends the barrels life, increases its reliability and improves or maintains accuracy. All three of these can become very expensive problems. With an MSRP of around $10 – $17, how can you go wrong? As the great Benjamin Franklin once said, “An ounce of prevention is worth a pound of cure”. Before we discuss the proper way to use a Boresnake, make sure to take the proper steps to ensure a safe work environment just like you always would regardless if you are using, cleaning and storing firearms. 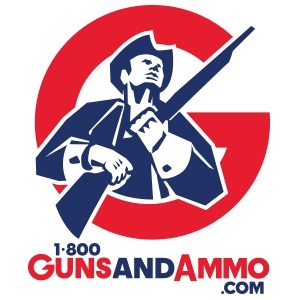 To do this, make sure the firearm is unloaded, the magazine or cylinder is empty, and all ammunition is removed from the room or immediate area where you are handling the firearm. Okay, now that we have a safe firearm and work space, we can let’s start the tutorial. While field stripping the firearm is not necessary, it does make cleaning the bore much easier in some instances. Hoppe’s recommends starting by inserting the brass weight front the chamber in end of the barrel. Once inserted, feed it all the way out of the muzzle end. Grab the brass weight with your hand and pull the Bore Snake all the way through the barrel. The Boresnake performs two functions in one fell swoop. First, the brass bristles impregnated into the rope loosen up dirt and debris from the lands and grooves as it is pulled through the barrel. Secondly, the remaining woven part acts like a cleaning cloth and removes that dirt and debris from the bore. I usually run the Boresnake through the barrel of my firearms two to three times at least. Hoppe’s claims that once is enough but as I said earlier, I’m kind of obsessive about keeping my firearms clean so two times is better than one and three times is better than two. That’s just me though. You can also have the Boresnake perform a third function in the same motion. By putting a little bit of lubricant on the loop end of it you can lubricate the inside of the bore along with cleaning and removing the fouling. Doing three things at once makes my life a lot easier. My ability to multi-task these days is not what it used to be, so I will take all the help I can get. My initial impression of the Boresnake before using one was that it was just a gimmick. Admittedly I was uneducated in the ways of civilian firearm cleaning. I was used to putting a metal bore punch together that had an eyelet on the end. I would place a couple of cotton patches in that eyelet and wipe them with CLP (aka Cleaner, Lubricant and Protectant). I would push the patches through the bore from the muzzle end to the chamber and pull them back out. I would repeat this motion until the patches came out clean. The CLP that we used was a medium brown color and contained who knows what chemicals. I belonged to Uncle Sam at the time and they could do whatever they wanted to me. It was not my place to question the establishment. We all know, though, that the government usually awards military contracts to the cheapest bidder. Think about that for a minute then continue reading. Once I became enlightened about the easier ways to clean firearms, a whole new world opened up for me. I experimented with all kinds of cleaning products. The Boresnake was one that I kept coming back to. It is extremely easy to use and does a wonderful job keeping your bore clean. Best of all, the Boresnake is machine washable so even an argument about the buildup of chemicals on it is invalid. I personally have never put any lubricant on my bore snake when running it through the barrel. I still lubricate the bore with patches using a bore punch. 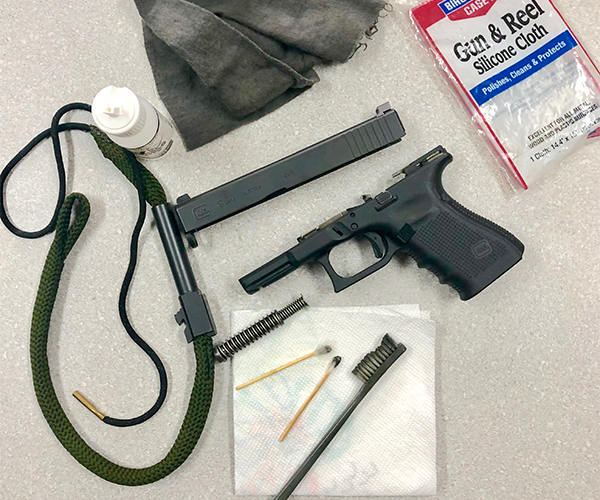 Frankly, I still recommend a good solid cleaning from the ground up covering the entire field stripped firearm at least twice a year using cleaning kits such as Hoppe’s pistol, shotgun or rifle kits. Again, maybe it’s a throwback, maybe I just like doing things the hard way. The Boresnake is a great product by itself, much less coming from a legendary company such as Hoppe’s. 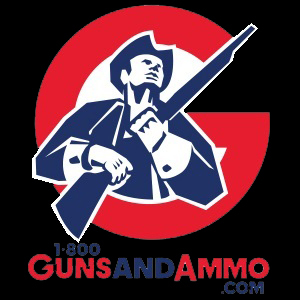 Whether you are a part-time recreational shooter or full-time professional you really should check out the full line of various models offered at 1800GunsAndAmmo. The bottom line, Boresnakes do exactly what they say they’re going to do and will save you time, headaches and money. 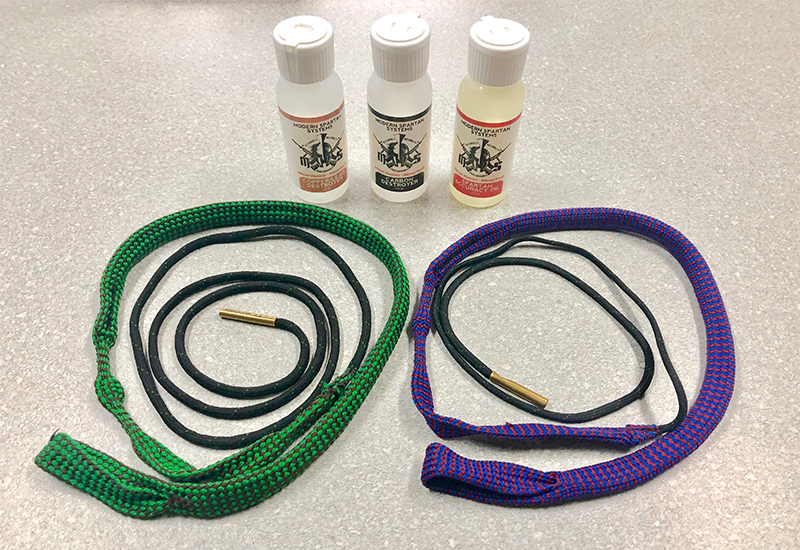 As previously mentioned, they are not a substitute for routinely field stripping and thoroughly cleaning your firearms with a traditional kit, but they sure do extent the time period needed in doing so. 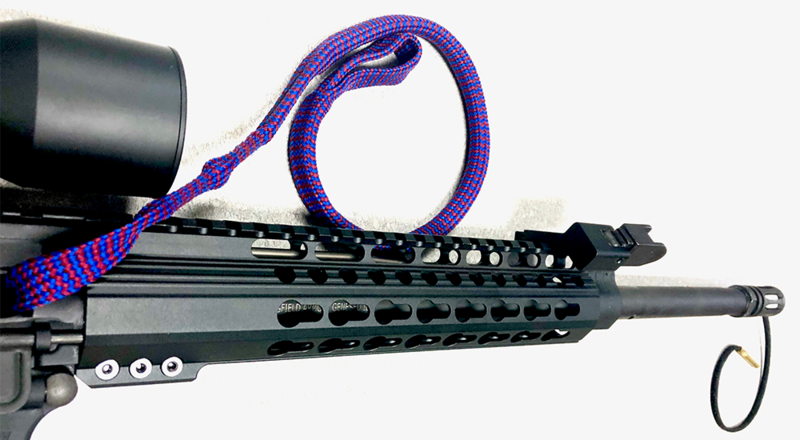 In conclusion, the Boresnake is a “must” for keeping your pew-pew device of choice in top form for when you need it, so what are you waiting for? Get some!